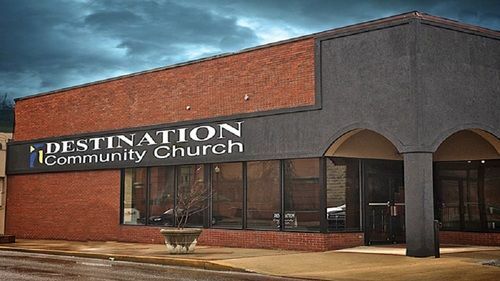 The mission of Destination Community Church is to lead people into a growing relationship with Jesus. We seek to create an environment that unchurched people can feel welcomed and loved while providing strong, practical teaching and discipleship for spiritual growth. DCC strives to reach our community with the gospel and love of Jesus. We seek to provide a relevant gospel-centered environment, which leads to creating a special kind of atmosphere that is especially welcoming and accepting of people from different walks of life. We believe this type of environment leads to a particular kind of teaching and speaks directly to where people are. We seek to meet physical and spiritual needs in our community. We believe that underlining the broken and hurt outside of the church is important and therefore this has lead toward intentional efforts for people struggling with addiction. We believe that the strongest way to serve is in our everyday lives apart from the comfort of the church building. We seek to make disciples through small group communities. DCC has a desire to involve people in the process of "doing ministry" so that they can discover their purpose and calling. We believe that we are best when we're in community and working with and learning with one another. Our greatest call is to make disciples. Connect with us. Click the Link Below to fill out a Connect Card! Learn more about the origin of DCC and it's original mission. 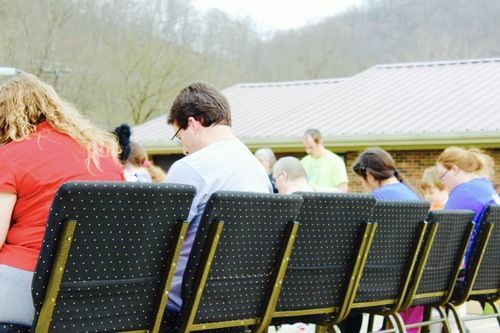 On Easter 2010, a small group of people began meeting at the Mountain Arts Center in Prestonsburg once a month. 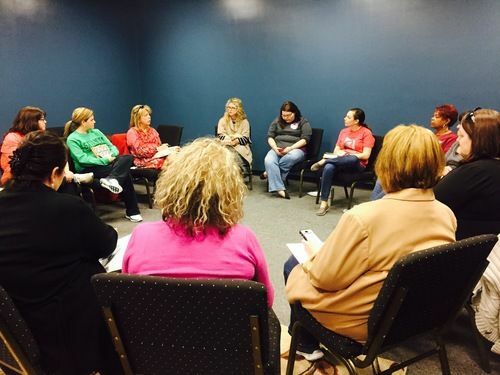 The group began to grow and were meeting weekly by September. DCC opened the doors to our current location in November 2010. Services were held for the first two months despite construction and renovation work that did not end until January 2011. Lee Boyd was the first and founding Lead Pastor of Destination Community Church. He served in this position for six years. His earliest and current vision is to reach people that do not attend church and do not have a relationship with Jesus. This mission and vision remains at the heart of what DCC is about. Pastor Lee currently serves as DCC’s Executive Pastor.